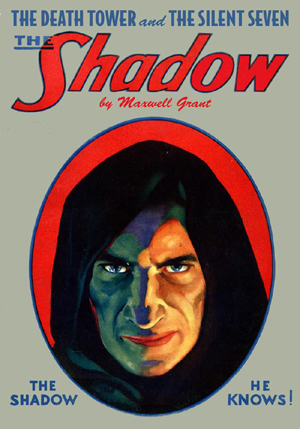 The Master of Darkness unmasks phony spiritualists in two legendary pulp novels. 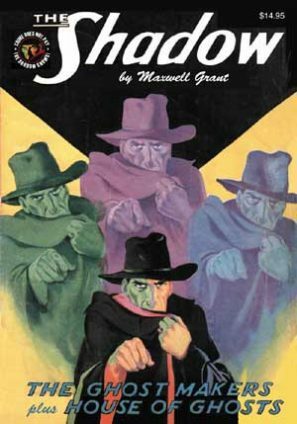 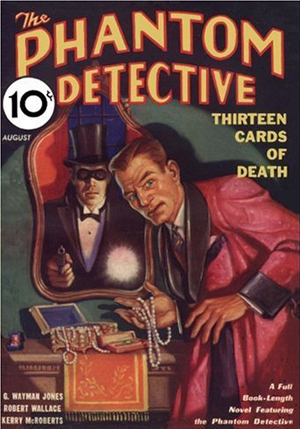 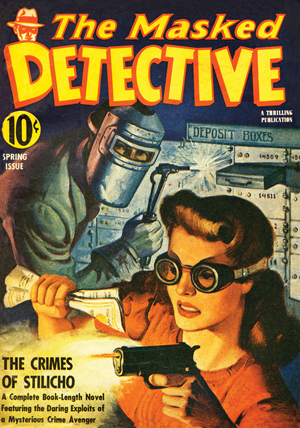 First, in one of Walter Gibson’s greatest classics, the Dark Avenger investigates “The Ghost Makers” after a glowing dagger materializes to bring death at a seance. 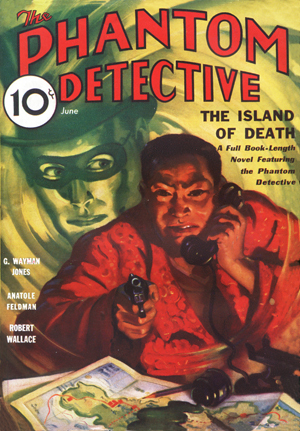 Then, The Shadow teams with real-life ghostbuster Joseph Dunninger to investigate a series of spirit murders in a “House of Ghosts.” This haunting collectors collection showcases the original color pulp covers by George Rozen and Modest Stein and interior illustrations by Tom Lovell and Paul Orban, while Will Murray explores the Gibson-Houdini-Lovecraft connection and Anthony Tollin recalls The Shadow Big Little Books.